For Pain Relief, Increased Energy & More. For Healthy, Vibrant & Beautiful Skin. Unlike traditional cell therapy – including stem cell therapy – this Swiss designed, rejuvenating treatment is administered needle-free. 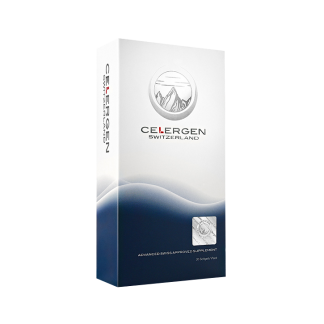 Taken orally, Celergen’s enteric coated soft-gel capsule, and the peptides contained therein, ensure a maximum rate of absorption directly into the blood stream, through the small intestine. 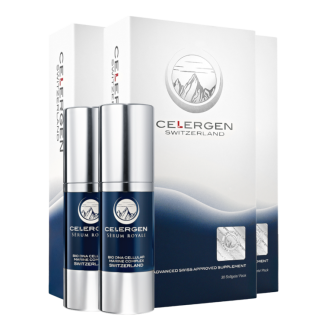 Once absorbed, the body then uses Celergen’s potent ingredients to repair and heal itself from within – one cell at a time.